We always deliver the highest quality at the lowest price, while also sharing with our consumers an experience that they will love. 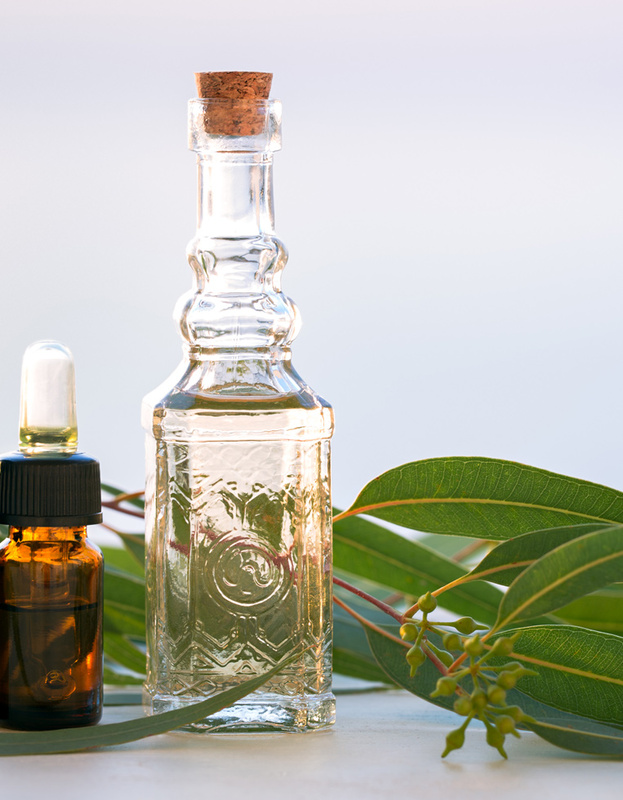 The highest quality Eucalyptus Oil that is healthy, with no toxic or harmful ingredients is the foundation of all of our products. Your lifestyle deserves products you can trust for your pampering and for your household needs. We invite you to compare our 100% natural oil and our blends to others in our industry. You will see our success was earned – we didn’t take the easy or the cheap route. We don’t use industrial solvents and water. We don’t dilute with Isopropyl Alcohol. The end result is the refreshing, impactful smell of EuroSpa Aromatics’ oils. They last longer and go further, keeping everyone happy. We have been the industry leader and innovator since 1977. All our blends are carefully formulated, using only the finest ingredients available on the World market. We are dedicated to bringing you only superior quality, health-promoting products. This quality has never been challenged in our long history. We look forward to serving you, and we will always continue Measuring Integrity Drop by Drop.